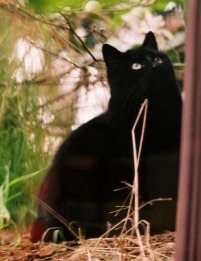 Sootleaf is a loyal medicine cat that loves looking after sick or injured cats, no matter what Clan. She is loyal to Starclan and gets many dreams from them. She can't wait to teach an apprentice in the way of medicine. Sootleaf is in love with clam, sensitive, Cloudsinger from River clan, although it is forbidden. She is stubborn, but listens to her Clan leader, even when something might be not right. "You walk in my dreams....Cloudsinger"
Frozenkit is blue gray she-cat with blue eyes that look frozen. She is very excited that she is a medicine cat apprentice now that she is old enough!! She is currently 4 moons old. She is very loyal to StarClan!!! Mossclaw can jump up in the air quite high when she is determined on getting a certain bird. She can occasionally catch a fish or two. But Mossclaw just adores the sunshine. She can be friends with anyone but unless she doesn't know that they're evil, she won't be friends with any evil cat. She wishes to be deputy some day...will that ever happen. Sunstar wouldn't mind her for a deputy, she could help sort out patrols well... She wishes to have a mate. She is a white cat with tan or orange blotches on her pelt, she also has green eyes. She is very loyal to Starclan! Flameslash is a young, handsome tom cat that searches for a mate. He has orange fur with white splotches on it. He makes an excellent hunter, always bringing in lots of prey. He would make an excellent father. He is fierce and loyal, and not afraid to get down and dirty. He is exactly what this Clan needs, and more. Skyflame is a younger warrior that is gray with amber eyes. He is a good hunter and fightrer. 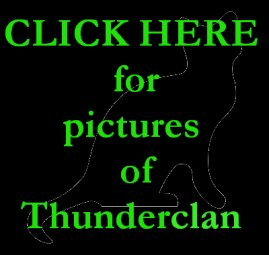 He is loyal to ThunderClan and StarClan. He is very brave and fierce. He would appreciate a mate to comfort him in his time of need. It's better to have him on your side when battling, he can be deadly...belive me!! Sparrowclaw is pure black with strange white eyes. His older sister is Sunstar. It was once also his dream to be leader, him and Sunstar fought for the position. When she gained it, there friendship was destroyed and they rarely ever talk. He is a brave warrior and is very loyal, to his Clan and StarClan, that is. 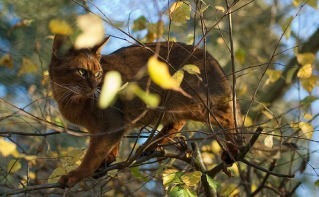 He is a great hunter, he can sneak just like the ShadowClan warrior. Sunstar is jealous of his great personality and by how smart he is. He really wants a mate! Desprately!! He needs someone to share his great moments with! Sunpelt is very caring and thoughtful. She has a secret effection of Flameflash. Although he does not know it. Could Flameflash really one day be her mate? She is very loyal to Starclan,her clan, and Sunstar. She really wants an apprentice, yet, she won't admit it. Sunstar is glad to have her for a warrior, she trusts her a lot! 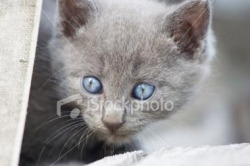 Rainclaw is a gray-blue tom with blue eyes. He is a very good fighter and he loves to hunt for the clan. His loyalty to StarClan is great, he truly believes in them. He would enjoy a mate if anyone is interested. Sunstar also believes in him. 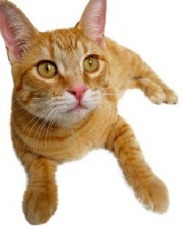 Squirrelflame is a orange cat with yellow eyes and a white muzzle. She is loyal to ThunderClan and StarClan and she is in love with Rainclaw he does not know though. She wishes that they could be mates! Blackeye would like a mate, particularly Flowerpelt! Will she accept him? 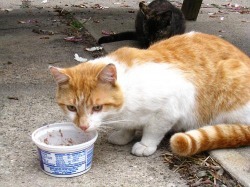 He is an orange tom with black spots and one orange eyes. One of the spots happens to be over one of his eyes. He is very loyal to StarClan, just like most of the other warriors! Sunstar is proud of his loyalty! 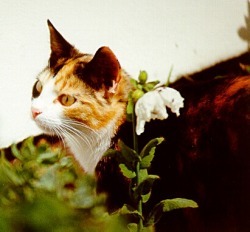 Flowerpelt is a light brown she-cat with faint brown, gold, and orange stripes. She also had green eyes. She very loyal to StarClan. She would like a mate. The Clan always needs more warriors and is truly blessed by StarClan with her. Mothfeather would like a mate if anyone is interested... She had fun sense of humor and is always battle ready! She is very loyal to StarClan!! Cinderpelt would like to have a mate. 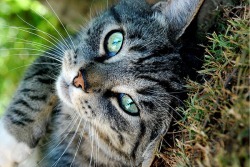 She is also interested in being a medicine cat...She is a gray tabby and is very loyal to StarClan! Ravenfeather wants a mate, he has a crush on Hawkpaw. He is a blue/black like tom with green eyes.He is loyal even if his father was a kittypet and his mother was a warrior who died in a battle. Ravenfeather is very loyal to StarClan! 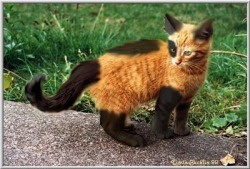 Swiftpaw is a tan tom with black stripes. He is extremly good at fighting and is good at hunting too. He hopes of having the name Swiftheart as a warrior. He would like a mate when he's a warrior. He loves climbing a tree of two in his spare time. He is really fast and strong but his left hind leg is his worst weakness. He is extremly loyal to his clan and StarClan but isnt afraid to challenge the warrior code. 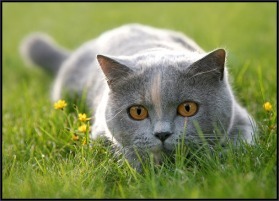 He is a great stalker and can easily stay out of sight. Firepaw is loyal to Thunderclan and Starclan. He has long, silky rust-colored fur, with piercing emerald eyes and sharp teeth and claws. He has a tail that appears to flame in the sun. He is a highly intelligent apprentice that learns fast and is excited to become a true warrior. Rockpaw is tan with dark brown paws and tail. Rockpaw is loyal to StarClan just as much as ThunderClan! Sunstar is proud to have an apprentice like Rockpaw, who will turn out to be a good warrior. Rockpaw wants to have a mate once he is made a warrior. Flamepaw wishes for a mate once he is a warrior. 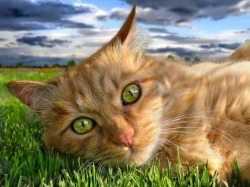 He is the color of the setting sun, loyal to Thunderclan, he fights well. He will be a great warrior that everyone will look up to! He extremely loyal to StarClan! Featherpaw wishes for a mate when she becomes older.She has feelings for Flamepaw and wishes to be mates in the future.She is really fast and good at battles. She is a brown tabby with darker brown stripes along her back and tail, her paws are also dark brown.She wishes for her warrior name to be Featherwing.She has all her loyalty in StarClan and ThunderClan! 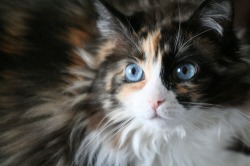 Hawkpaw is a tortishell cat with white paws and chest and blue eyes. Hawkpaw would like a mate. Hawkpaw is nice, loving, adventurous, and dreams of being a leader. Hawkpaw is very loyal to StarClan! She would like a mate when she is older. Stripedkit is a white she-cat with blue eyes and a black striped tail. She is very loyal to StarClan! Camokit is excited to have a mate for when he is older. He is very loyal to StarClan!! He is a white calico tom with amber eyes. Blackarrow wants a mate, she is a queen you know!! She had huge paws, manificent speed, jet black white nose. She is very loyal to StarClan, who wouldn't want her for a mate? Slivermist wants a mate! 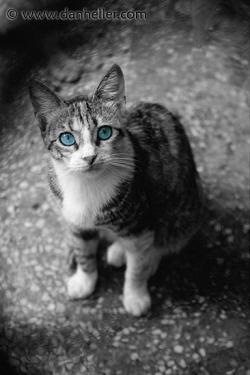 She is a PURE white she-cat with blue eyes . She is the mother of Icekit, Daisykit, and Frostkit. Her mate is Rippleclaw of RiverClan. She is very loyal to StarClan though, even though she has a mate in another Clan! Icekit wants a mate when she is older. 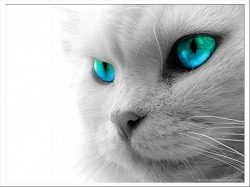 She is a white she-cat with blue eyes named after her mother's sister Icepaw, who died young. She is sad because she has never seen her father. She is the smallest of the litter. Icekit is sister to Daisykit and Frostkit. She is very loyal!! Meows is a female and wants a mate! She is very loyal to StarClan! 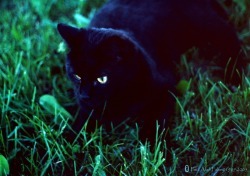 She is a soot black cat with bright green eyes. She is loyal to her clan. She is a VERY gifted fighter, but she's gentle and sensitive.